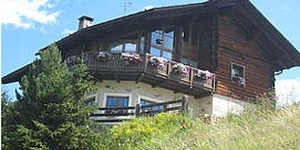 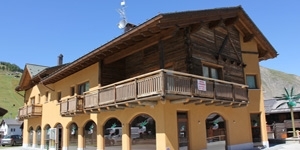 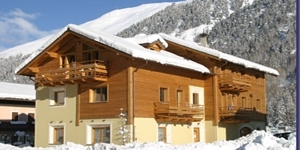 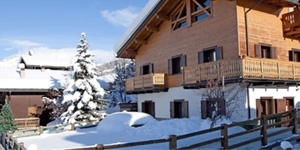 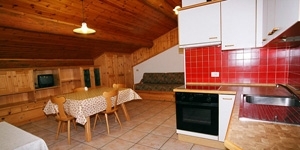 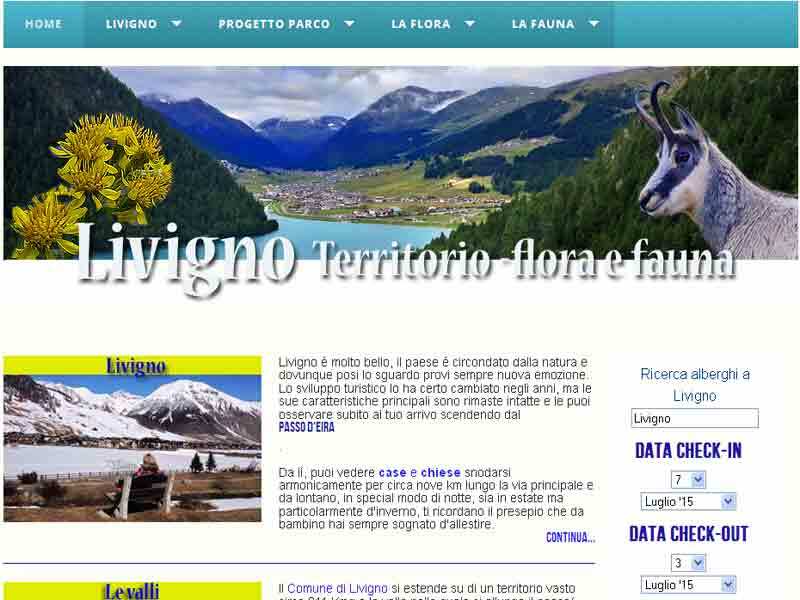 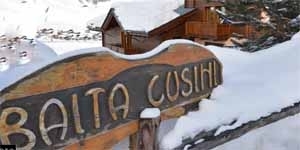 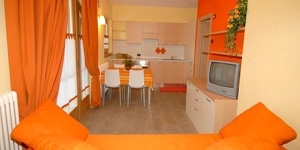 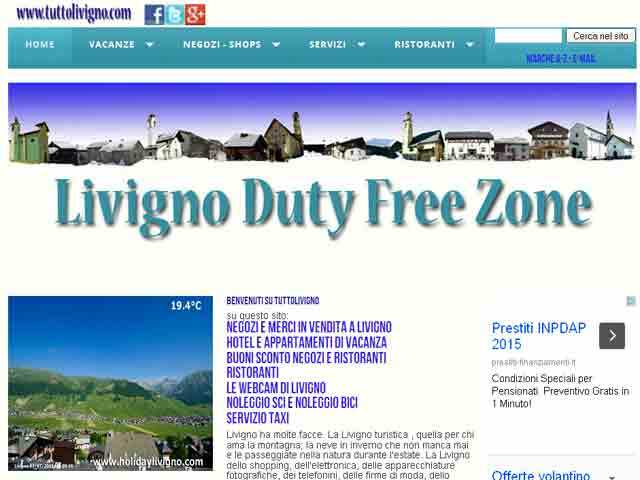 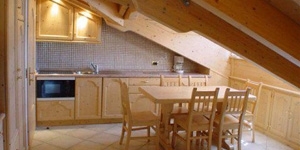 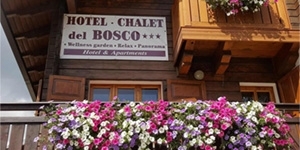 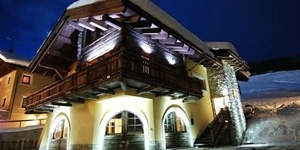 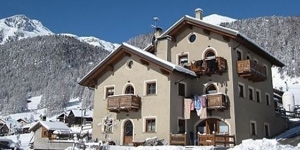 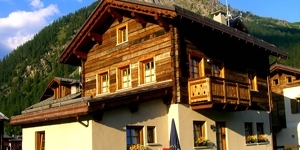 Here you will find a vast selection of holiday apartments and houses for rent in Livigno, so that you may select the one that best suits your needs, be it an apartment or chalet. 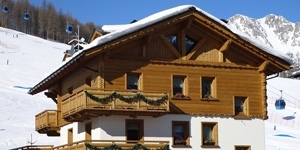 Every profile includes a direct link to the respective website, or you can send out a request form to all of the apartments, who will answer according to availability and the number of persons you need accommodated. 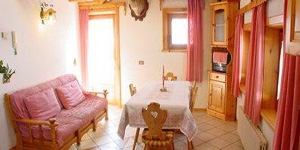 If you book in advance you will have more to choose from and a better selection of special offers to choose from and be able to custom design your holidays to best fit your needs.